Looking for an easy weeknight meal, that will be on the table in minutes? If you have a skillet, we have just the recipe for you. There’s just no way around it. Getting meals on the table during the hustle and bustle of a weeknight is challenging. 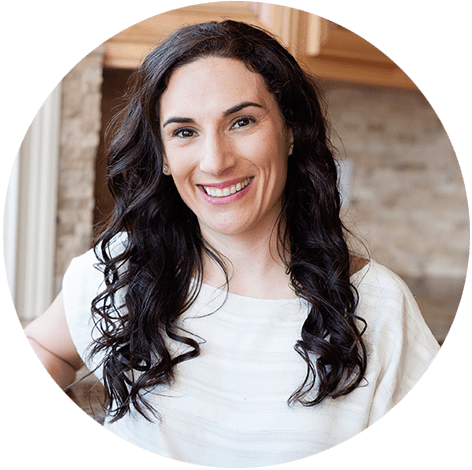 How can you feed your family a filling, nutritious meal, and not spend the entire evening in the kitchen? Well, all you need to answer this question is a skillet and a few simple ingredients. 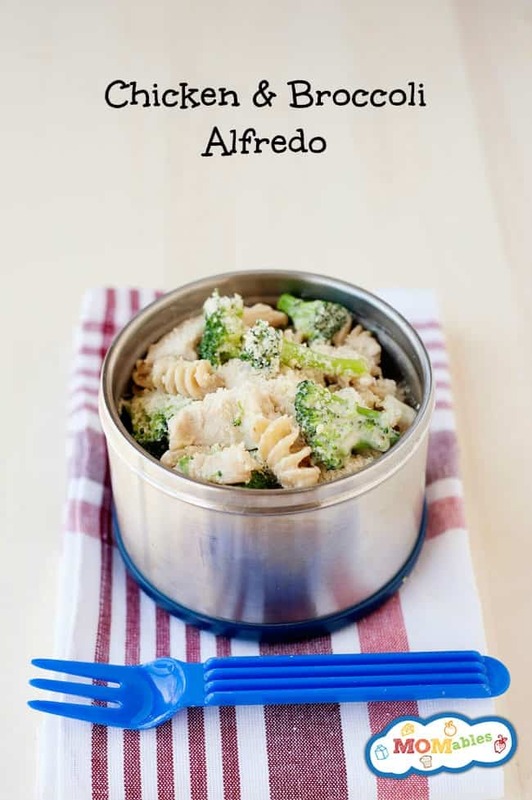 Within minutes this Chicken and Broccoli Alfredo Recipe will come together, and leave both you and your family, feeling good. In a large skillet, you’ll cook both your chicken, as well as make the creamy Alfredo sauce, followed by adding the cooked pasta and broccoli. Familiar flavors such as parmesan, Italian seasoning and garlic will have your loved ones asking for seconds. 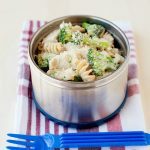 As always, leftovers make excellent thermos lunches for both adults and kids the next day. In a large pot of boiling salted water, cook pasta according to package directions. In the final 3 minutes of cooking, add broccoli to the pasta and cook the remaining time. In a large 12 inch skillet over medium-high heat, heat oil. Add chicken to skillet and begin to cook, flipping them over once, until they are cooked through, about 2 minutes per side. Remove them from the pan and set aside. Melt butter in the skillet over medium heat. Gradually whisk in chicken broth and milk, and cook, whisking constantly, until incorporated, about 1-2 minutes. Stir in heavy cream, garlic powder, and Italian seasoning until slightly thickened, about 1-2 minutes. Add in 1/3 cup Parmesan until well combined, about 1 minute. If the mixture is too thick, add more milk as needed. Stir in pasta, broccoli and chicken. Finally found something that the kiddo really liked for dinner. I don’t know if it was good because I don’t eat meat, but it must be because he snarfed it down! Glad the kiddo liked it! Wow, I am actually going to attempt this right now! Quick and tasty with leftovers for lunch ! I slow-cooked a whole chicken yesterday, so I’m thinking this is definitely a dinner this week! thanks! The perfect, easy, weeknight meal, and even better leftovers. Love this! Matt!!! where have you been? lol. this is definitely an easy-peasy kind of dinner. thanks for visiting the recipe!